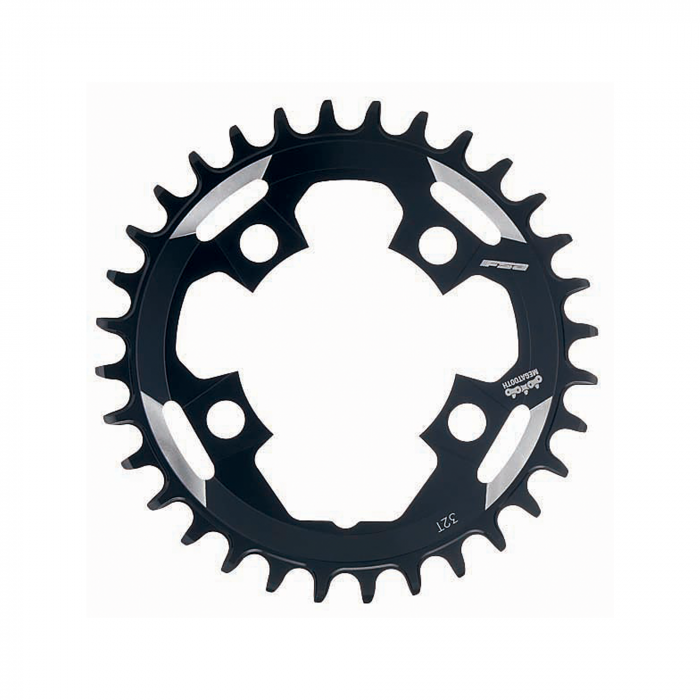 These aysemetrical chainrings coincide perfectly with the SL-K Modular Crank's 76 Bolt circle diameter . The Megatooth design allows you to powerfully pedal without worrying about dropping your chain. The alloy rings range from 26T – 38T.